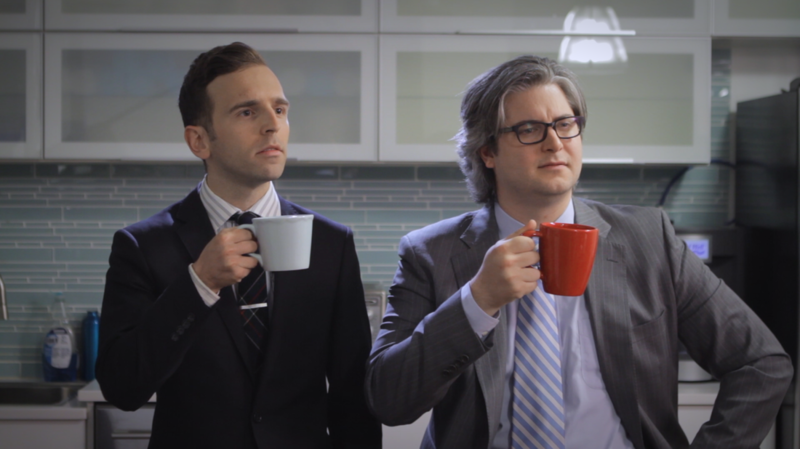 BUSINESS TIME is a web series about Gene and Gene. Gene and Gene love being businessmen and talking about business more than anything in the world. They also enjoy sharing their feelings, looking each other in the eye, agreeing on things, and being respectful. This is BUSINESS TIME.